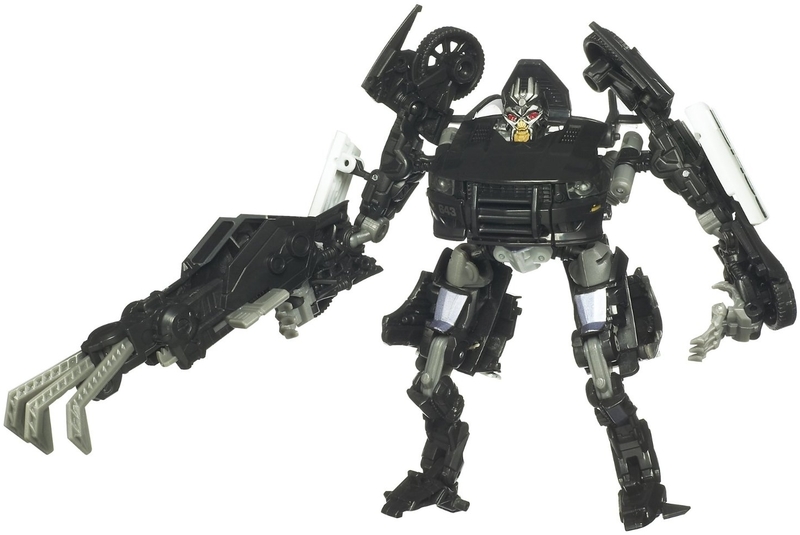 BARRICADE doesn’t make friends, he finds potential victims. 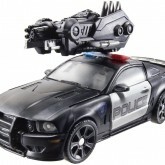 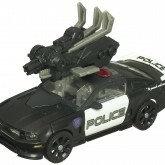 His seemingly benevolent police car vehicle mode has been known to trick potential targets into trusting him. 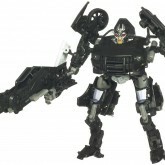 BARRICADE has the ability to stalk and eliminate nearly any AUTOBOT he wishes. 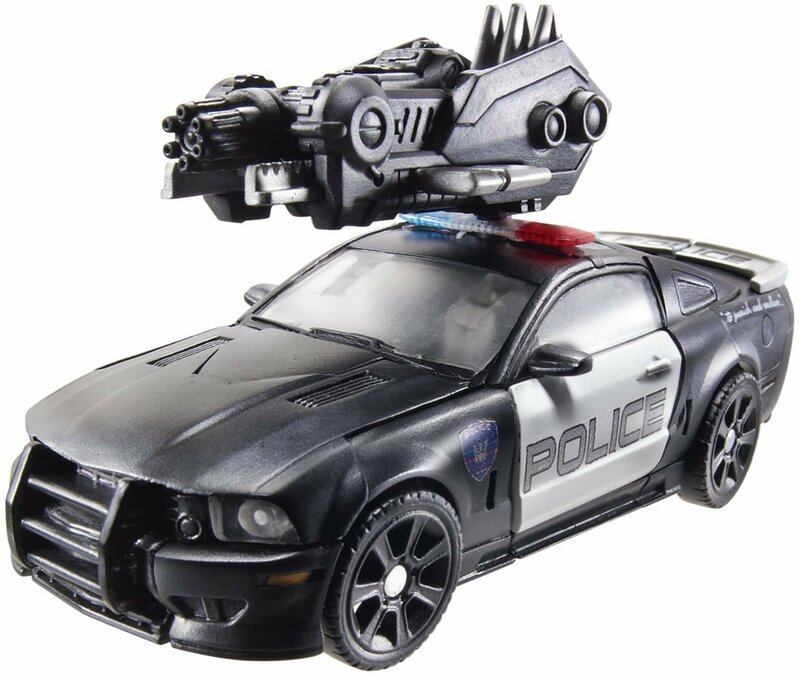 Humans and AUTOBOTS alike should take cover when they notice police sirens in the distance – it could be the last thing they ever hear! 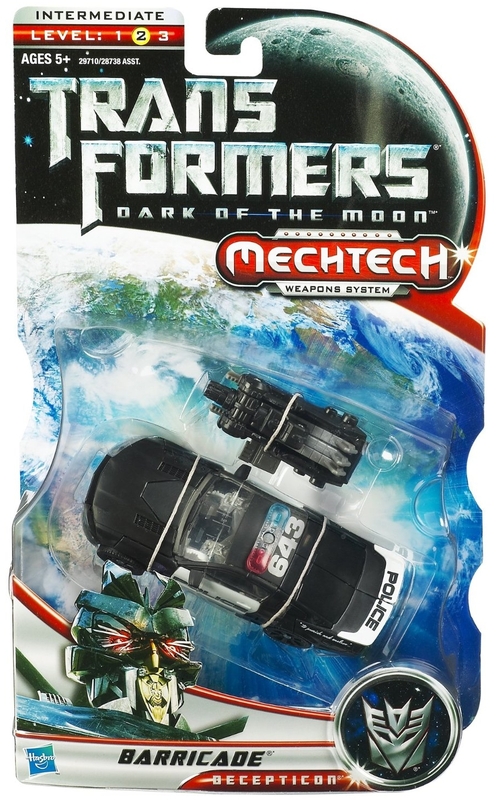 "Give me the truth before I take it from you." 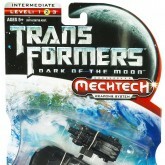 Barricade is the perfect Earth infiltrator and inquisitor. 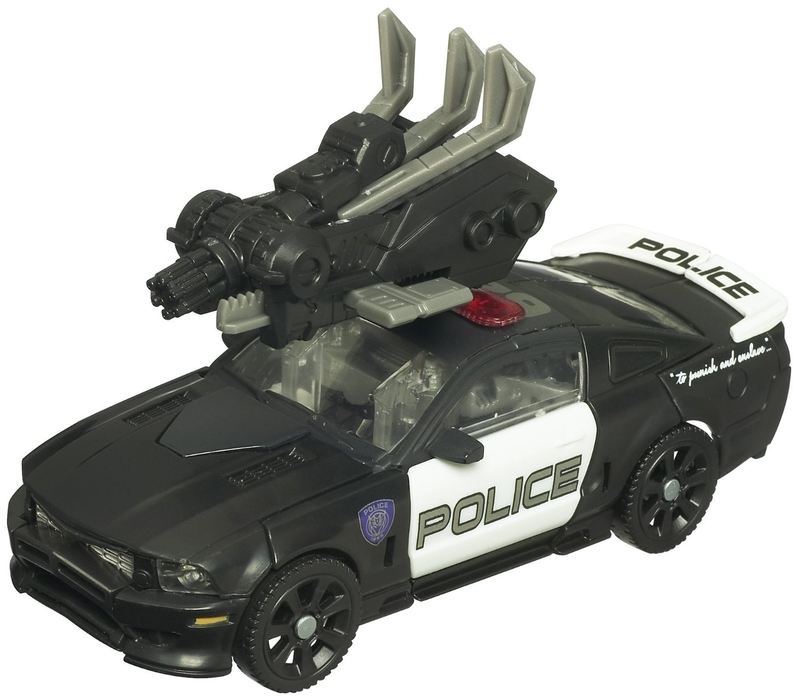 Smaller than most Decepticons, his mass is perfect for an automobile disguise, specifically that of an unsuspecting police car. 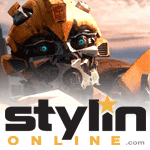 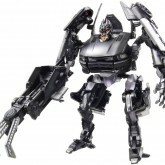 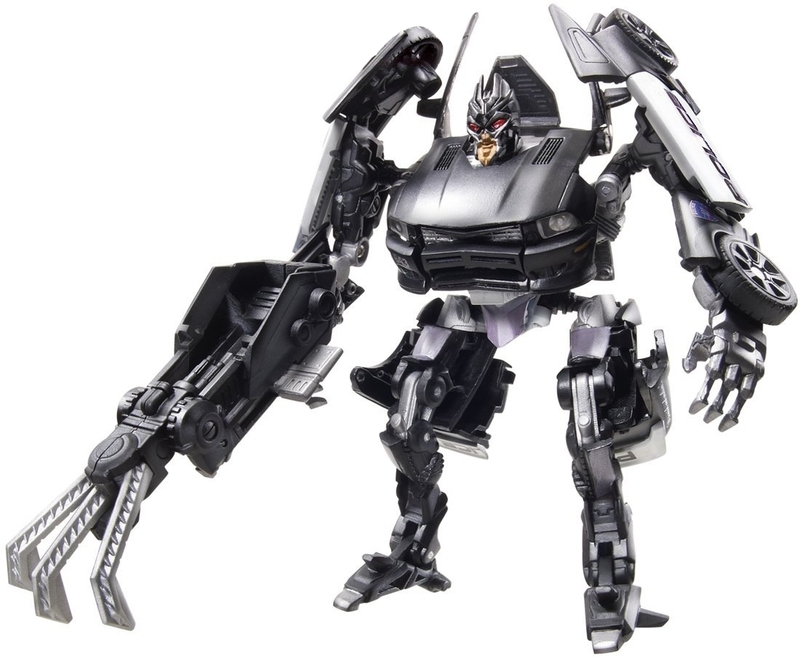 He manipulates the trust and authority humans give to law enforcement to secretly hunt down anything Megatron desires.